t Custer Road UMC, we feel the best way to help people know the love of Jesus to our neighbors is by becoming His hands and feet in a hurting world. Whether we're delivering and constructing beds, collecting items for those in need, mentoring and providing support within Plano ISD, or various other mission events, we are demonstrating to others what Christ's love truly looks like. To read the very latest going on in Missions, go to our Missions Blog. Agape provides critical housing and life skills that empower women and their children to transform from crisis and poverty to self-sustaining, fulfilling lives. Custer Road holds an annual collection of personal and household items and provides monetary donations and volunteers. The Alternative Gift Market is typically held in November or early December. This gives you an opportunity to do a different kind of Christmas shopping. Shoppers have the opportunity to donate to charities and give a gift to someone really in need. This Christmas, consider giving a different kind of gift, a gift that gives twice. Give to your loved one, a handmade beaded cross or nativity set, or a certificate for a week’s worth of clean water. When you do, your gift helps someone in need – a hungry family, a struggling child, a Third World artisan. Your giving can transform the world! We are in need of various items for donation. If you have any of these items, please bring them to the Bed Start donation area across the street from Custer Road UMC in the parking lot on any Saturday or Sunday from 8am-11am. Utensils/Pots & Pans-any household item MONETARY DONATIONS! For more information, please go to: www.bedstart.org. Volunteers are needed every Saturday, 8am to noon, to help with pick-up and delivery. This is an ongoing mission. There is now an added mission to provide pillows as well. Read about the Bed Start Pillow Project here. www.familypromiseofcollincounty.orgThe Family Promise Network provides a way for our church to work together with other churches to help homeless families. We provide overnight lodging and meals for three to five families (up to 14 people) for one week every quarter on a rotating basis. Our guests stay at our church from 6 p.m. to 7:30 a.m. daily. Each morning, guests are taken by van to a day center where they meet with the Network director, care for preschool children, look for housing and employment, or go out to school or work. Volunteers — individuals or groups — can provide breakfast, lunch or dinner items, read to or tutor a child, help a parent write a resume, or stay overnight with guests, making a difference in the lives of families that have suffered the loss of their homes. Imagine being a child who knows there will not be a gift under the Christmas tree. Imagine being a parent who is presently unable to provide warm clothing and food for the family. Last year Head Start families were sponsored by Sunday school classes, UMW groups, choirs, and Bible study groups as well as individual families. 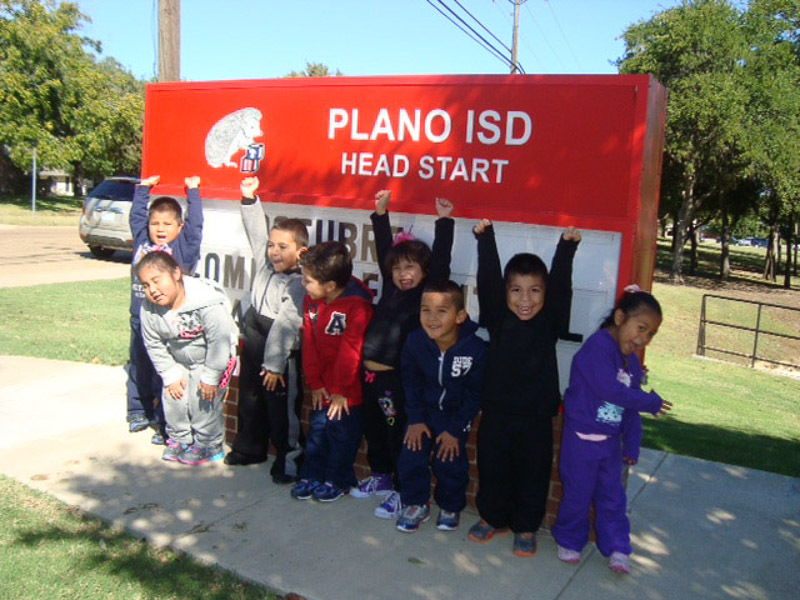 Head Start teachers have shared with us what an enormous difference the sponsors made in the lives of the families. Information about family members, a picture of the Head Start student, and sponsorship guidelines are provided to sponsors of the 146 children. The goal of Head Start is to bring about a greater degree of social competence in children. Custer Road United Methodist Church has committed to intentionally building trusted relationships in CRUMC’s neighborhood through partnership with local schools. We are collaborating with Christie and Thomas Elementary Schools. Our goal is to have 100 CRUMC Mentors at these schools. The school administration has identified Student Mentoring as one of the key areas to promote the growth of student achievement for the students at these schools. As Title 1 schools (focused on improving the achievement of the disadvantaged), they are in need of individuals that can spend time with children reading and working on assignments. No special training is needed, only a desire to intentionally build a relationship with a student. Typically, it is a 30 minute to 1 hour commitment during the lunch/recess time, but arrangements may be able to be made for after school mentoring as well. We will also provide volunteers for Book Fairs, teacher meals and other volunteer opportunities requested by the schools. A Back to School Teacher Appreciation Breakfast will occur in August and we collect board games, Kleenex and hand sanitizer to replenish the classrooms. Love Where You Live is a partnership between Plano neighborhoods, volunteer partners and the City. 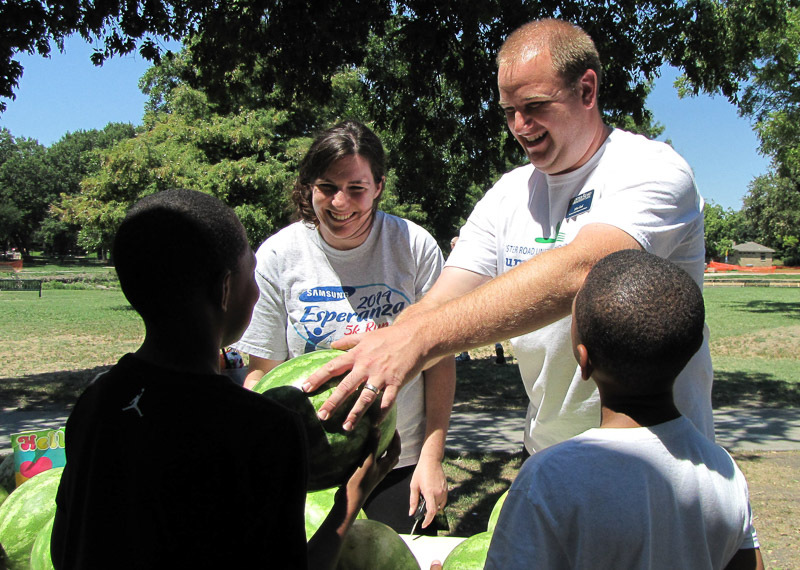 The mutual goal is to transform communities through social and physical revitalization. 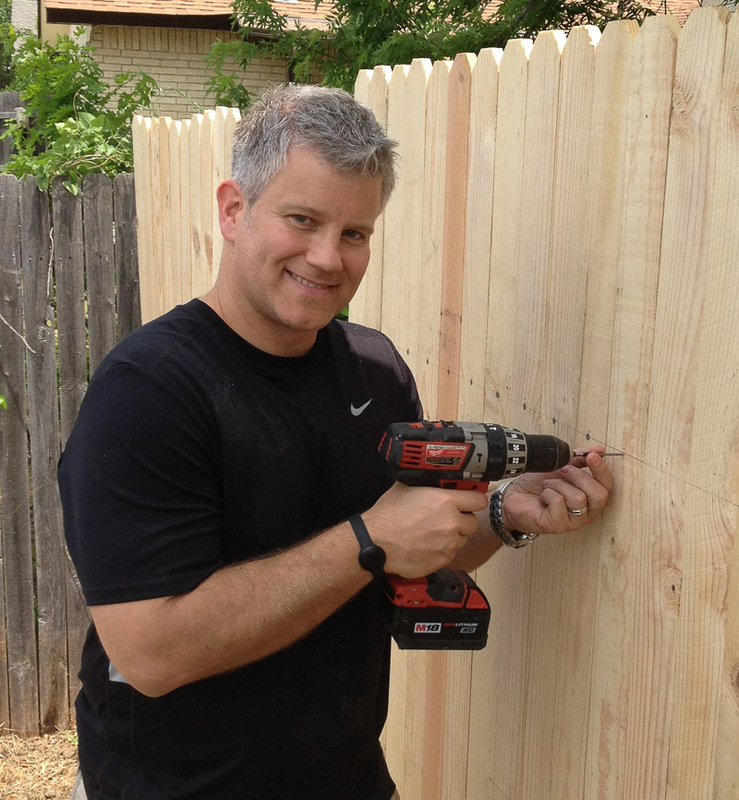 LWYL focuses efforts on a limited area to clean up, repair and reinvigorate the neighborhood. CRUMC is partnering with local neighborhoods, which includes Christie Elementary and Carpenter Middle School. Contact Dennis Allen for more information. Meals on Wheels provides hot noon meals to seniors who live alone, who are physically or cognitively unable to go to a grocery store or prepare a meal, or who are homebound. Custer Road UMC provides donations during the year and Harvest Boxes in the fall. Find out how to be a driver at Mission Open House in January, or by clicking here. 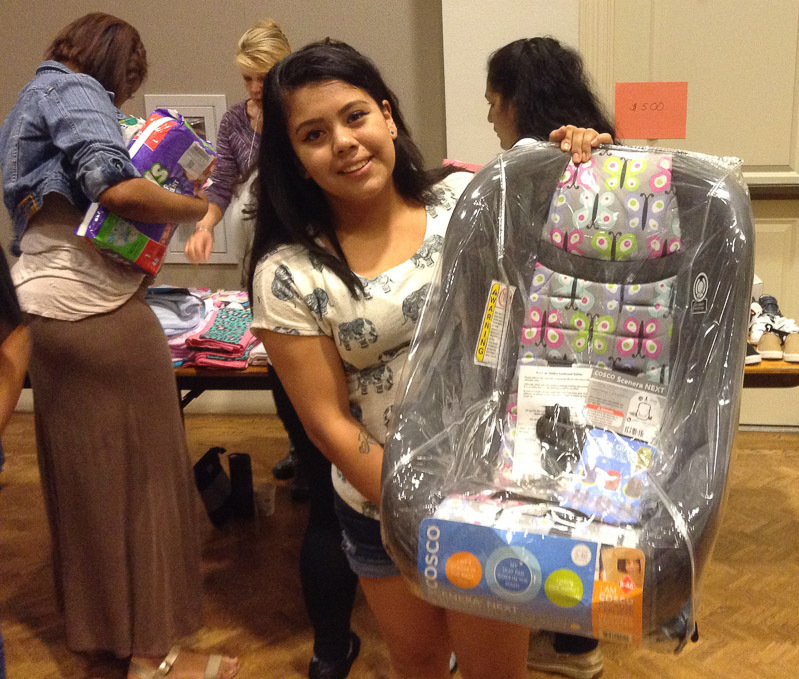 This program provides support to young parents in the PISD school system. Custer Road sponsors the annual Christmas and graduation dinners, has as ongoing collection of diapers and new/gently-used baby items like clothes, formula, strollers, swings, car seats, high chairs and maternity clothes. We also provide child care at their monthly meetings. SOS produces short skits, monologues and Reader’s Theater presentations to church social gatherings, children’s programs and retirement centers. The skits are 15-minute Reader’s Theater plays on aging and Christian principles. Mostly humorous, sometimes unintentional. Contact Betty Garst via email here for more information. Each and every Sunday morning the “Servants Of Our Lord” do God’s bidding, feeding the minds, bodies, and souls of the homeless community in Downtown Dallas. What sets S.O.U.L. Church apart is the radiance and evidence of love that God’s people express to the lost and lonely. There is nothing extravagant about the OPEN AIR MINISTRY. They believe in the transforming power of God’s truth as they dispel it into the hearts of our homeless brothers and sisters of downtown Dallas. Custer Road holds an annual collection of new socks and underwear for adults-all sizes are needed, Small to XXL. Gently used blue jeans are also needed. Opportunities to serve on Sunday mornings at S.O.U.L. Church are also available to help with sign-in, set-up, serving food, clothing distribution and clean-up. Contact Patrick Robinson at Robinson.patrick@verizon.net or visit soulchurch.org for more information. 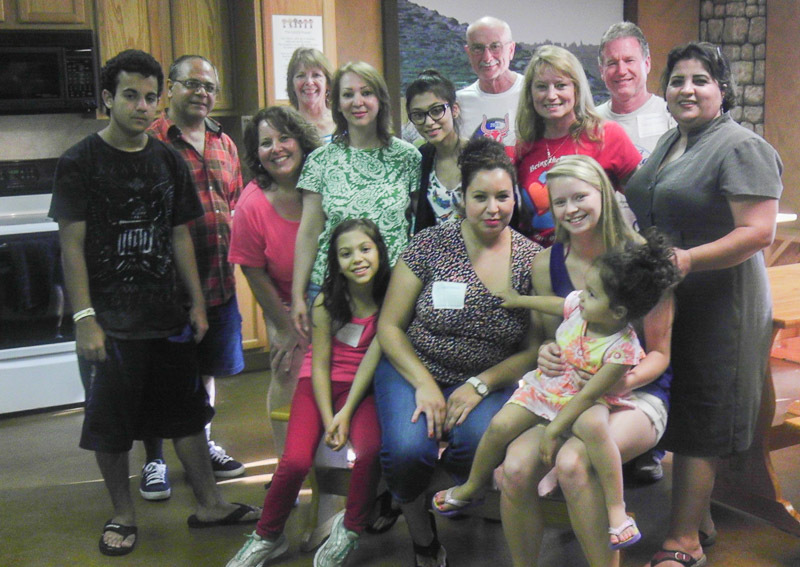 Custer Road UMC runs a Summer Lunch Program for the kids of Carpenter MS and Christie and Thomas Elementary Schools. The goal is to provide nutritious pre-prepared lunches to the children (1-18) in our community. Last summer, over 7,500 meals were given out. Lunches are served Monday through Friday throughout the summer. For more information, go to the Summer Lunch Program page. This is an annual project where you can pick up a backpack in Fellowship Hall and fill it with small gifts (a list of items is provided), a letter and a photo. 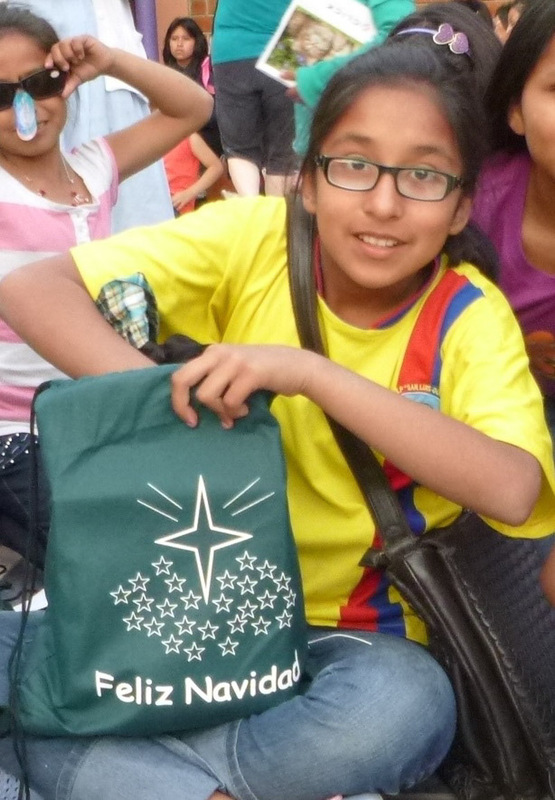 In conjunction with Buckner International backpacks are delivered by a mission team to orphanages in Peru so the children can enjoy a little bit of Christmas joy. Custer Road UMC is a major sponsor and host of this annual race held in the Spring. 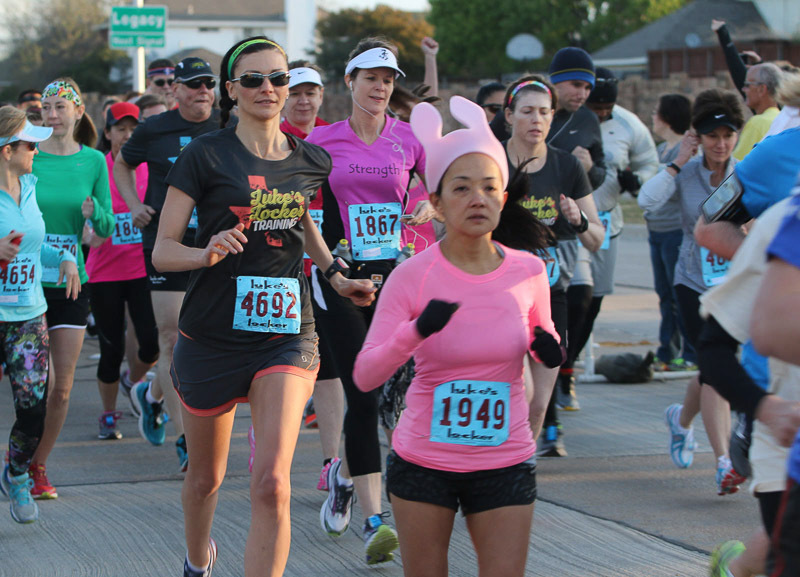 A 5K race and 1 mile Eggsperanza Family Fun Run/Walk race as well as food, fun and fellowship are provided. Proceeds benefit Juntos Servimos (see below). See www.esperanza5k.com to register or for more information. More than 150 volunteers make this event happen. 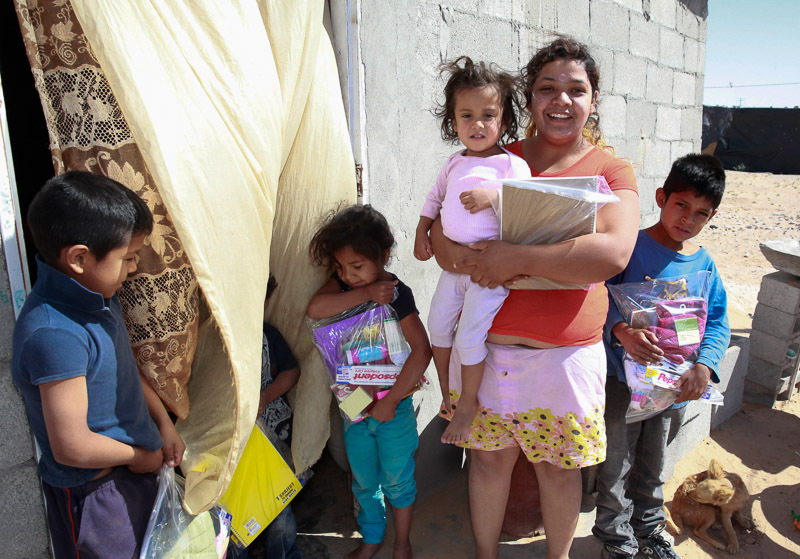 Juntos Servimos, which means “Together We Serve” in Spanish, is a nonprofit organization that Custer UMC has partnered with to support Casa Bugambilia in Matamoros, Mexico and now Juarez, Mexico. Teams will travel to Juarez to serve with Juntos Servimos Mission Director Larry Cox, Dr. Nancy Rodriguez, and Proyecto Abrigo several times a year to build a small home for a family in need. 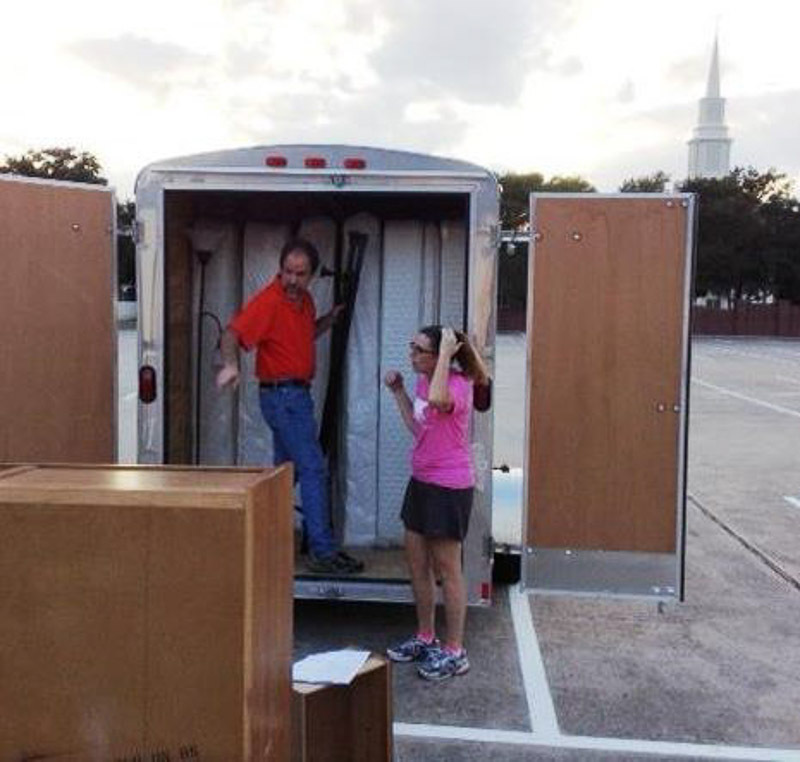 UMCOR (United Methodist Committee on Relief): Custer Road UMC regularly works with UMCOR for relief efforts during catastrophes. Offerings are used to purchase supplies and health and school kits, or cleaning buckets are assembled. 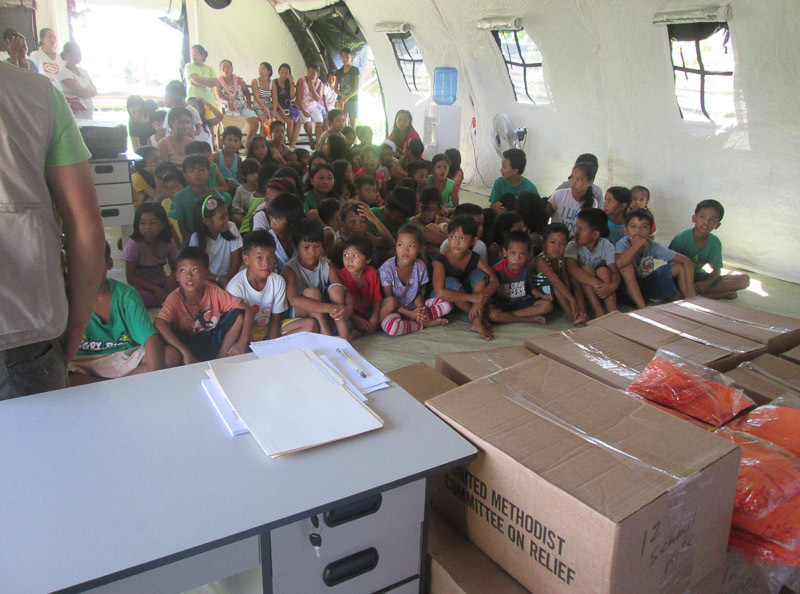 UMCOR supply kits help to care for the most vulnerable people during times of crisis and help sustain everyday life by providing basic necessities to people who lack ready access. If you’d like to contribute, you may do so online at www.givetomission.org, or make a check payable to Custer Road UMC and note “UMCOR and/or the Specific Advance #” in the memo line. You may put your designated gift in the church offering plate or send to our church, located 6601 Custer Road, Plano, TX 75023.
www.water.ccLiving Water International helps communities in developing countries create sustainable water, sanitation and hygiene programs. Imagine having nothing but dirty, bacteria-infested water to quench your thirst. To wash your clothes in. To cook with. To bathe in. And to give to your children to drink. No one should live this way. But more than 884 million people around the world do. Enough is enough. Because no human being should live this way. 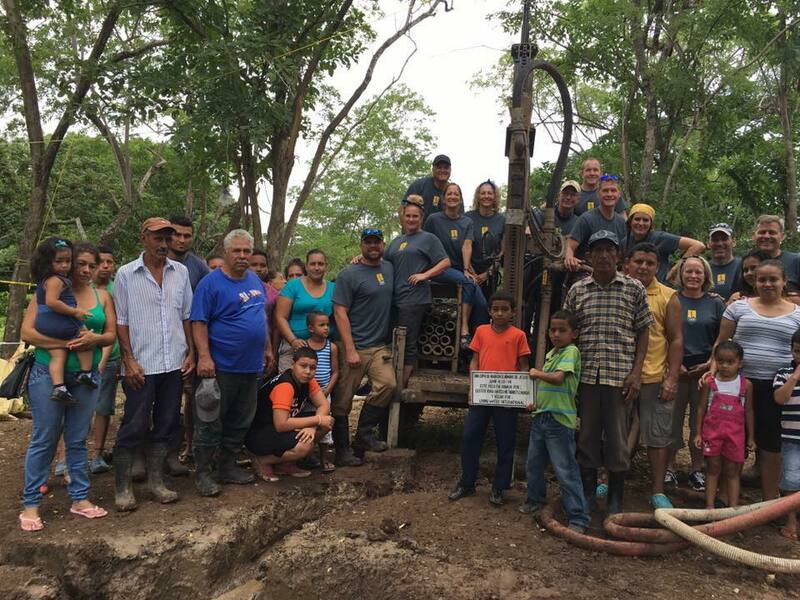 That is why Pastor Kory and his wife, Jennifer, lead a trip of 12 church members in partnership with Living Water International in September 2016 to dig a water well in Rivas, Nicaragua. Read more about Pastor Kory’s trip to Nicaragua here. A new team of twelve will travel to Guatemala November 4-11, 2017 to dig a water well. To get more information about this trip, contact Tony and Elizabeth Hairston via email here. Living Water International is a Christian organization dedicated to helping communities acquire desperately needed clean water and to experience “living water”- the gospel of Jesus Christ – which alone satisfies the deepest thirst. Imagine a well – that WE PAY FOR AND BUILD WITH THE HANDS OF OUR OWN CHURCH MEMBERS – that will gush with clean, life-giving water and sustain generations for years to come. Custer Road UMC offers blood drives several times throughout the year, with sign-ups a week before the event, although walk-ins are welcome. 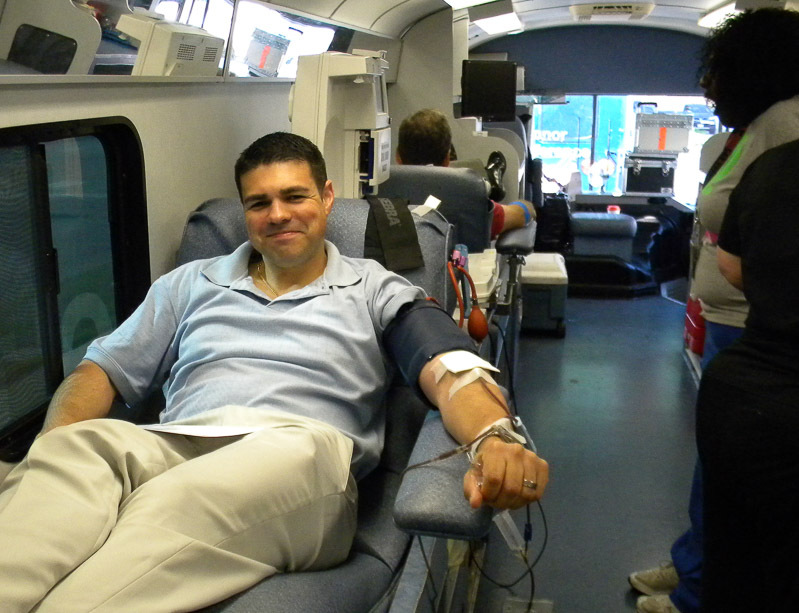 However, you can go to Carter BloodCare at any time to donate – be sure to tell them you are from Custer Road UMC. We have a credit account, and should any of our family members have the need for blood, they can use credits from this account to assist in the payment for their blood use. 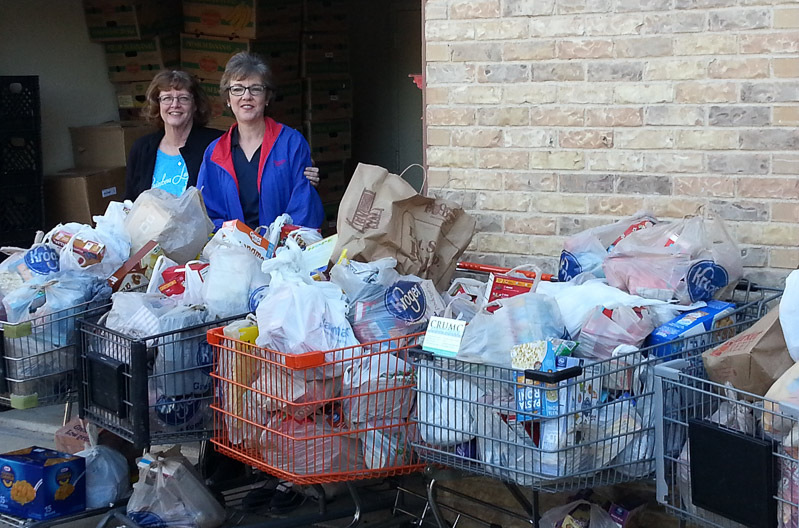 The food drive benefits the Plano Food Pantry. Cash donations are split between Plano Food Pantry and God’s Food Pantry. A fall mission, this collection of new children’s sweatsuits, socks and underwear helps clothe Head Start children in time for cooler weather. Since 2000, an alliance of nine churches has passed out over 10,000 pairs of new shoes and socks from Payless Shoe Source to children in need in Collin Country. In June, Custer Road UMC welcomes cash donations to cover the cost of shoes. Volunteers are needed at the Assistance Center of Collin County to hand out Payless gift cards and school supplies before school starts. 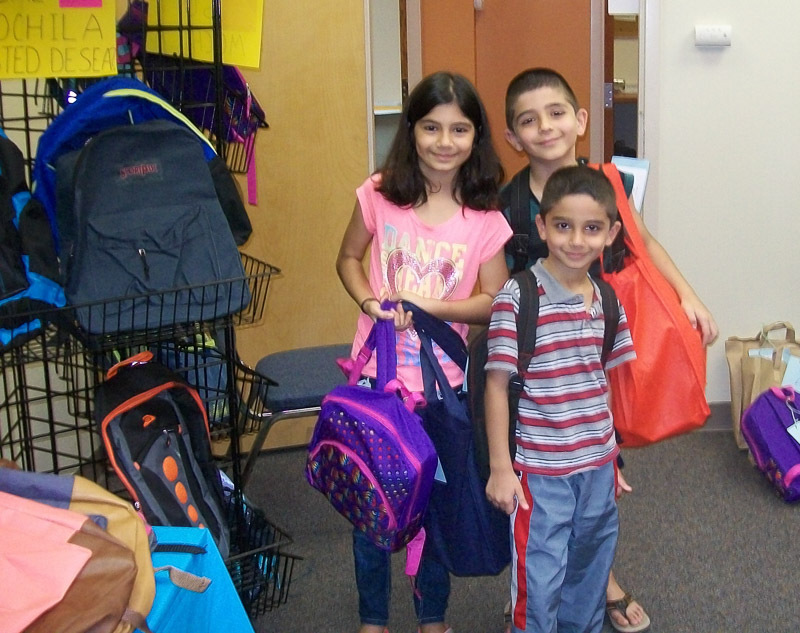 Custer Road UMC collects school supplies in July and August for students and teachers of neighborhood schools.